There are concerns that businesses in flood-hit areas may ignore insurance in future, leaving them vulnerable to collapse if there is a repeat of flooding of the magnitude experienced during December. Reports suggest a number of businesses may now shut down because they did not have adequate coverage to insure them against flood damage. Some businesses have claimed they could not afford the excess they faced to renew their business insurance because they had previously been flooded. However, in a competitive marketplace, it is always worth shopping around for a better deal with a different insurer. Leaving it to chance could spell the end of your business. 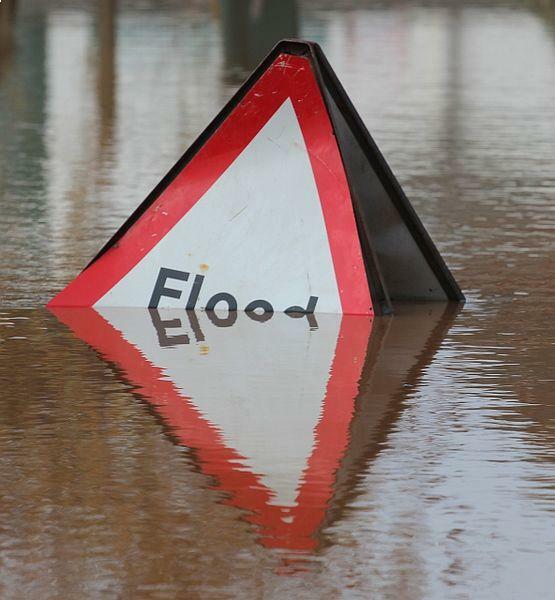 The Federation of Small Businesses (FSB) in Lancashire and Cumbria, which were among the areas hit hardest in the winter floods, is calling for the Flood Re fund to be extended. Due to be launched in April, the fund will help domestic customers to obtain affordable flood insurance and the FSB wants the facility to also be available to traders. The Association of British Insurers (ABI) told the paper that “most businesses should be able to arrange competitively priced flood insurance through a broker”. Accountancy giant PwC estimates that the cost of repairs for the floods, which have hit large areas of northern and north west England, could be more than £5 billion. It estimated that a fifth of the cost would have to be footed by homes and businesses which did not have insurance or had taken out inadequate policies.